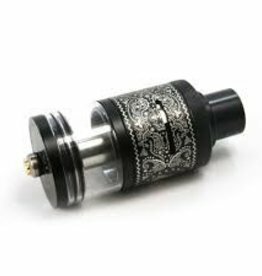 advancement. 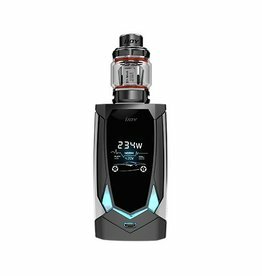 It is voice controled to bring you the first “AI” Vape Mod! 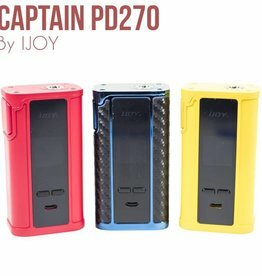 iJoy Captain PD270 237W TC Box Mod is a technological flagship platform from iJoy, introducing the latest device to utilize dual 20700 batteries. 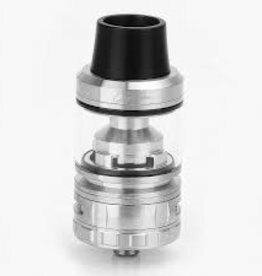 The iJoy Captain Tank is a premium sub-ohm tank with a 4.0ml e-Liquid capacity and a convenient top fill design with twist off cap. 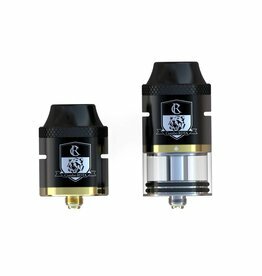 iJoy Limitless Plus RDTA is the follow-up to one of the most highly acclaimed rebuildable platforms, expanding the diameter to 25mm for an astounding 6.3mL. 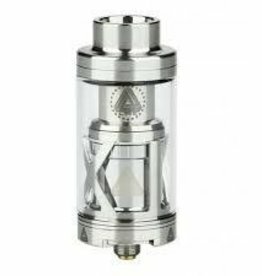 Limitless XL Subohm & RTA features a direct-to-coil, fan-styled airflow control ring and a unique rebuildable and swappable deck system. 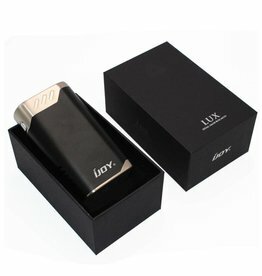 The iJoy Limitless LUX 215W TC Box Mod comes with many unique features that make it one of the ultimate mods of today. 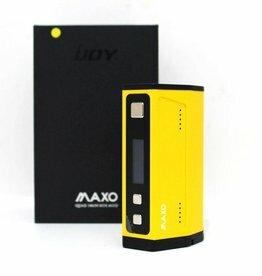 IJOY MAXO 315W has four 18650 batteries, creating battery life that is second to none and all wrapped up in a customizable but simplistic frame.